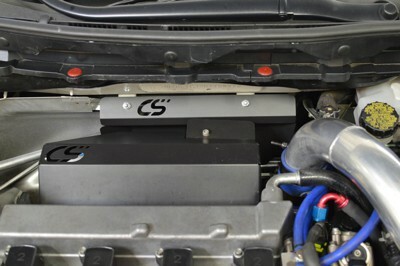 Add some functional style to your engine bay with the CorkSport Firewall Heat Shield. The heat shield is designed to replace the OEM foam heat shield that is commonly damaged, deteriorated, and just plain looks bad. The CorkSport Heat Shield is a direct OEM replacement manufactured from 5052 aluminum sheet and ceramic coated satin black for durable and functional finish. #ZoomZoom! CAD designed and precision formed, the CorkSport Firewall Heat Shield is designed to fit just like OEM with superior durability and finish. Manufactured from 0.040” 5052 aluminum sheet and ceramic coated satin black for excellent thermal reflection. We all know the OEM foam shield is a real eye-sore for the car enthusiast. Replace that old shield with style and functionality! It will take you 30 minutes to install the CorkSport Firewall Heat Shield with our easy-to-use instructions. Have had it for a while now, and the coating has held up well. Still looks amazing. A whole lot better than stock, that is for sure! It is what it is - a ceramic coated piece of metal. I just installed this in my 2008.5 Speed 3, a nice replacement for the tattered old stock heat shield. Will this fit behind the CP-E exhaust manifold for BT applications? It should, however we have not tested this. It does in fact fit behind the CP-E manifold. I ordered it and the heatshield fit perfectly! 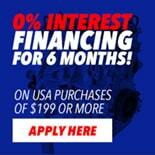 Will this fit a 2010 Mazda 3s ? We have not tested to see if this will fit that car. 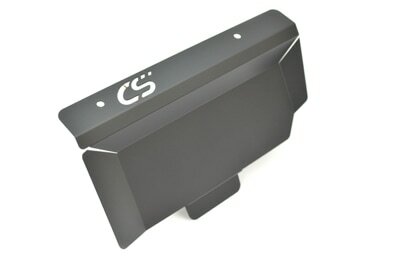 Does this fit the Mazdaspeed 6, and if not, will you be releasing one to suit the Mazdaspeed 6? Looks awesome! 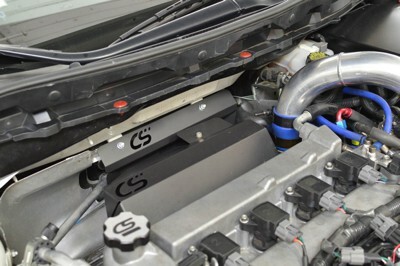 Curious if this will work with any TMIC and/or the Corksport upper strut tower bar..? Thank you.